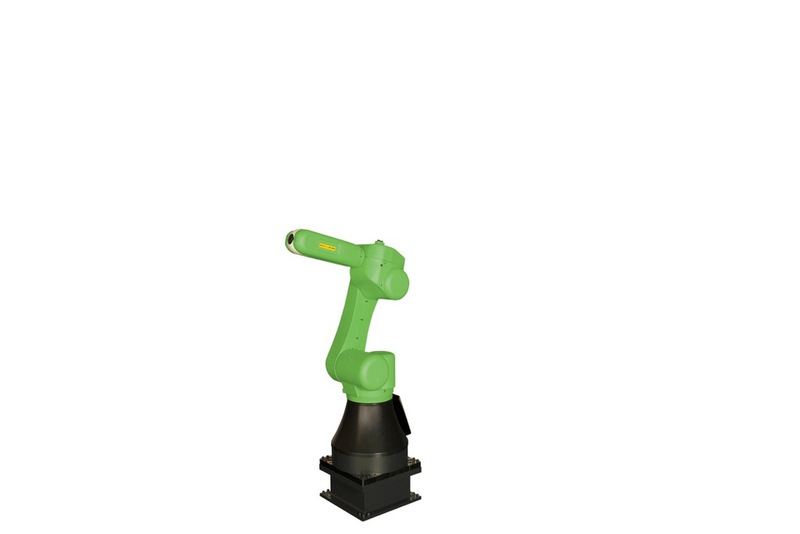 FANUC has launched a heavy lifting industrial collaborative robot – the FANUC CR-35iA – which, it says, works hand-in-hand with human employees. 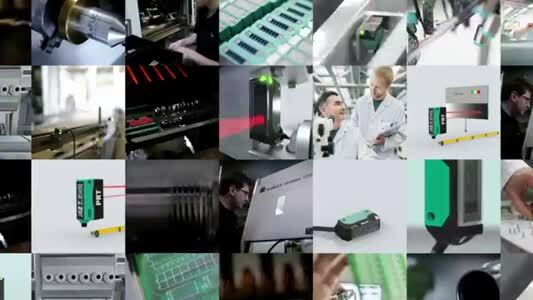 The robot uses integrated vision technology, iRVision, to ensure safety by automatically stopping when it touches a human operator. FANUC says this removes the need for safety fences. Servicing a variety of manufacturing industries, the CR-35iA can perform both simple and complex tasks, lifting payloads of up to 35kg.